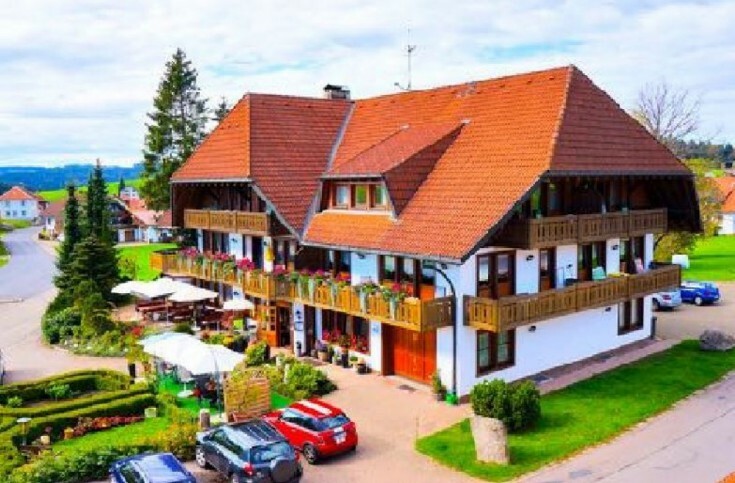 You will love this hotel complex in Görwihl, Baden-Württemberg federal land. The property includes 9 garages, a covered bicycles parking, playground, and a grill. A hotel complex consisting of classic Schwarwald style houses. In 1991 the building was restored using the highest quality materials. Since 1999 the site has been divided into 2 zones: hotel and holiday apartments. In addition there are a restaurant, spa area, solarium, fitness room, and conference rooms. 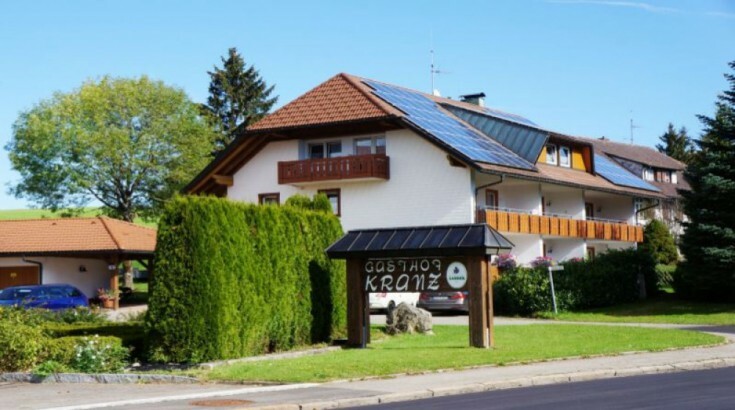 The complex is located in the south of the Black Forest near the border with Switzerland. This is the region of Hotzenwald where the Rhine crosses three countries: Germany, Switzerland and France. Since the last century, this region is one of the favorite places for recreation in the Black Forest. The largest German city Freiburg is 62 km away, Swissotel Basel Airport is 51 km away, and Zurich Airport is 80 km away. Do not miss a unique opportunity to have a hotel complex in Germany!